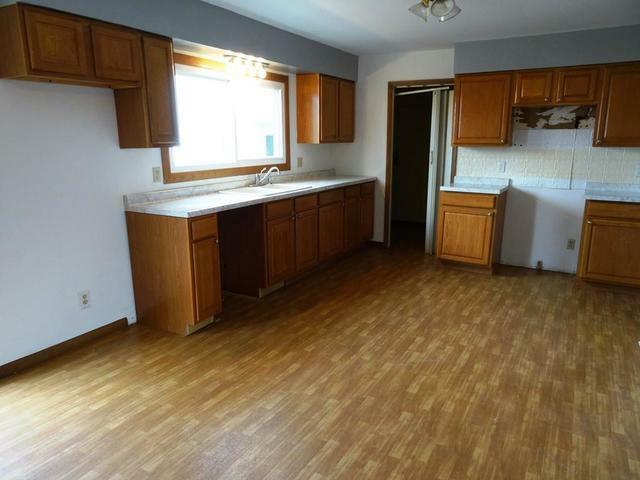 Very nice size 3 bedroom 1.5 bath home with 2 car attached garage and Morton building on a large lot. 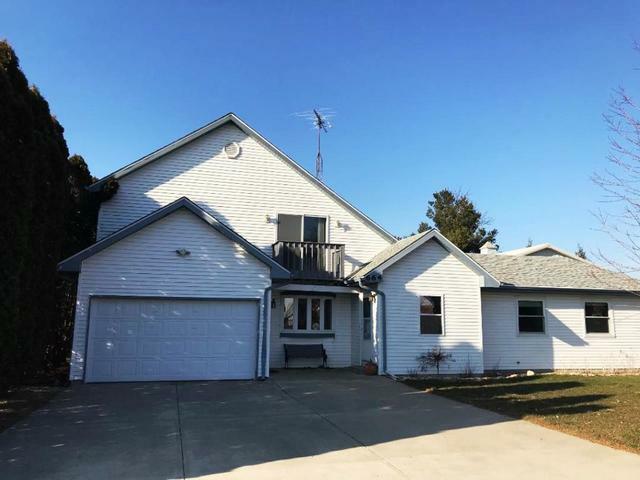 This great home offers the main level large living room which opens to the kitchen/dining area with door access to the huge deck overlooking the large back yard with shed and 24x40 Morton Building which was built in 2005. The main level is complimented with the laundry area off kitchen and two large bedrooms with double closets, full bath and enclosed porch. The second level master bedroom with 1/2 bath also has a balcony as well as a separate room for an office or work out area and large walk in closet. 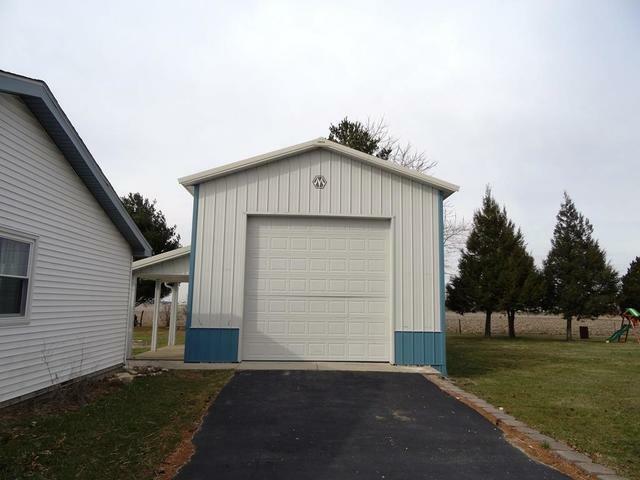 The attached tandem two car garage which is 17x32 has two service doors to enter and exit to the front and rear yard and home also has its own generator. Updates include roof 2012, windows 2013-14. 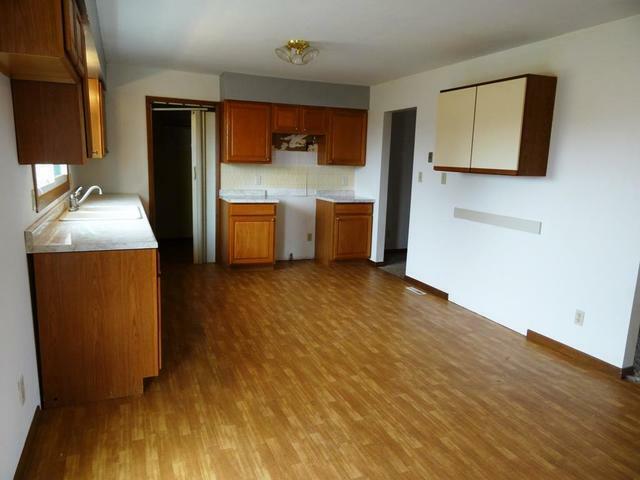 Situated in an excellent community and Herscher school district. Call for your showing today! Listing provided courtesy of Sancken Sole Realty.